Full of northern promise, this Mancunian is currently on a cultural exchange in London. Previously know as Strategy he’s trod a steady path through years of graft on the DJ circuit that’s led him to a definite personal style. 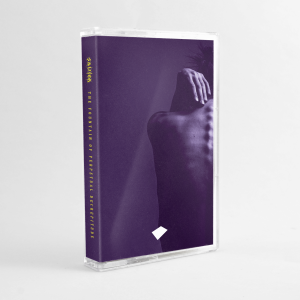 With his first productions released last year on Mantis fave Myuzyk, and upcoming output on mmii and Take Records. Trust me, when I say that James Fox is one name to watch. 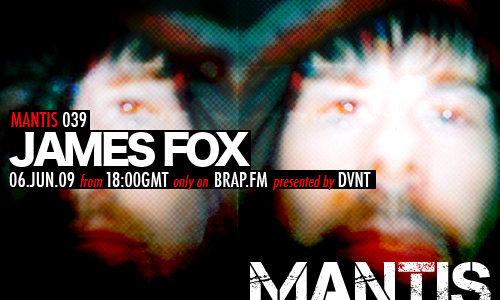 To celebrate the launch of his EP on midnightminustwo (released 8th June), Mantis Radio invited him to provide a showcase. Not one to stick to just one style, but on the same vibe, he’s selected up a deep dubstep selection to rival any of the scene leaders.